Join a growing list of employers that have opened onsite health clinics in an effort to control the rising costs of their health benefit programs. 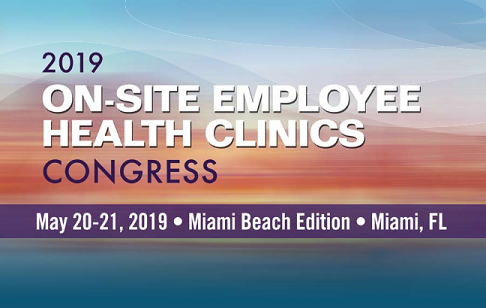 Human resources, benefits and wellness leaders will discuss onsite clinics as a successful strategy in controlling health care costs, enabling easy access to medical services, improving employee health, enhancing engagement in worksite programs — and ultimately increasing employee productivity. You will also learn the benefits associated with expanding current onsite health clinics, and practical solutions to operate a cost-effective healthcare program while providing quality healthcare. Move beyond primary care, explore high-performance care models, efficiently engage employees to improve clinic utilization, and ensure employee health clinics align with health and wellness goals.